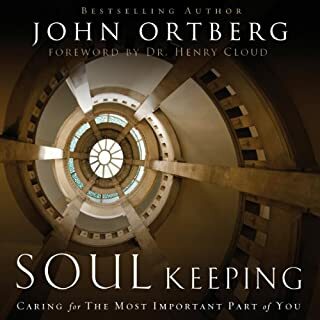 This book makes you search deep within yourself to determine you Soul health. I have been challenged and will be watching the health of my river. I loved the examples in this book and found it to be very insightful! 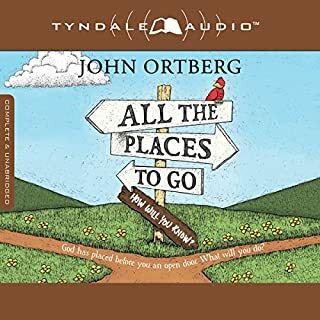 I feel Mr. Ortberg did an amazing job!